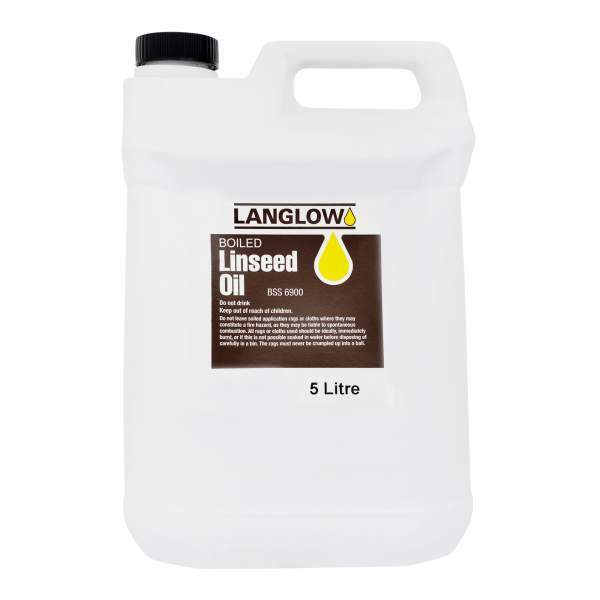 A fast drying oil. Nourishes and treats wood, terracotta and porous floor tiles. Dries to a darker gloss finish. 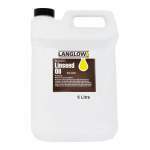 Langlow Boiled Linseed Oil is a traditional oil for nourishing and treating tired woods, sealing terracotta and porous floor tiles.It is a fast drying oil which dries to a darker gloss finish.For woods with a higher density that require a slower drying finish, use Bird Brand Raw Linseed Oil instead.Application is by brush or cloth.